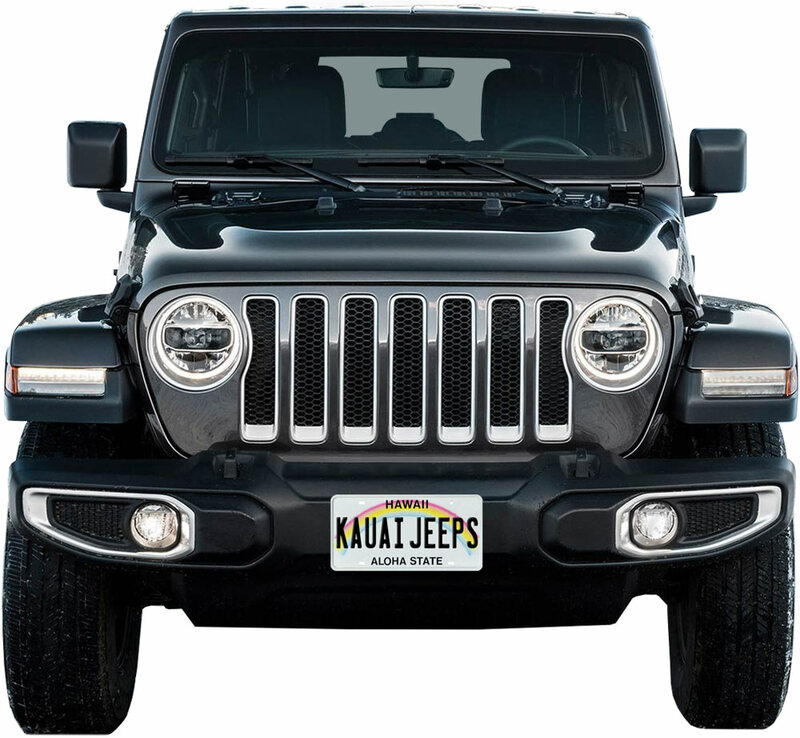 Most renters pick-up a rental Jeep when they arrive at the Kauai Airport (LIH) in Lihue. * Courtesy shuttles are sent from the airport to the harbor when cruise ships arrive. 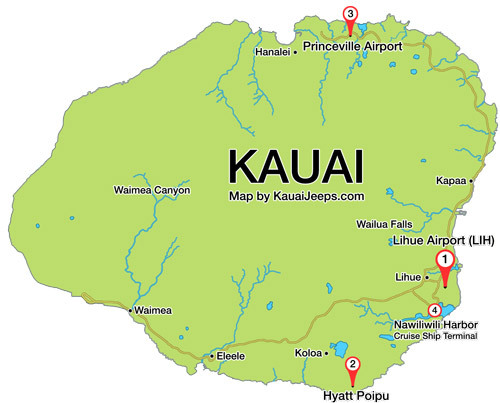 Specific cruise port directions will be sent to you after you check cruise location rates or request a rental.